The 13th Bhasha Sanskriti Milan Utsav 2019 – a cultural event, organised by the state’s well-known socio-cultural organisation Byatikram MASDO (Mass Awareness and Social Development Oraganisation), successfully concluded at the Pragjyotish ITA Centre, Machkhowa, Guwahati, recently. The five-day event, held to mark the Mother Language Day - a day celebrated annually on February 21 worldwide to promote awareness of linguistic and cultural diversity, multilingualism and the preservation and protection of languages, saw several cultural programmes, discussions, book launches, poets’ meets, art exhibitions, felicitations, among others, where several artistes and noted figures from Bangladesh and Assam participated. 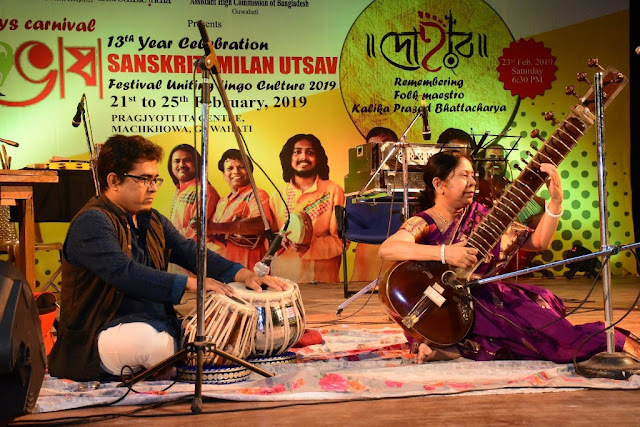 This year, Bhasha Sanskriti Milan Utsav 2019, that took place from February 21 to 25, chiefly comprised of three main events - Ekkushe Samman, Kobitar Anusthaan, and an art exhibition titled ‘Jugalbandi’ in addition to a live performance by the noted folk band Dohar. The special celebration on February 23 kicked-off with an art exhibition titled ‘Jugalbandi’ presented by noted fine arts artistes from Bangladesh - Jamal Hossain and Abida Hossain, which perfectly captured the individuals’ passion and strength, followed by a scintillating live performance by the Kolkata-based folk band Dohar, which has played a significant role in popularising Bengali and Assamese folk music. The art exhibition was graced by the eminent artist Noni Borpujari, noted singer Manisha Hazarika, Usharanjan Bhattacharya, Assistant High Commissioner and Head of Mission, Bangladesh High Commission, Dr Shah Mohammad Tanvir Monsur, Hasan Arif, among others. On the occasion, Borpujari recalled being profoundly enriched by a trip to Bangladesh, which possesses a diverse and extremely rich folklore, art and cultural heritage. “I consider myself extremely fortunate to witness Jamal Hossain’s art work for the first time, and they are a testimony to his wonderful artistry,” said Dr Monsur. 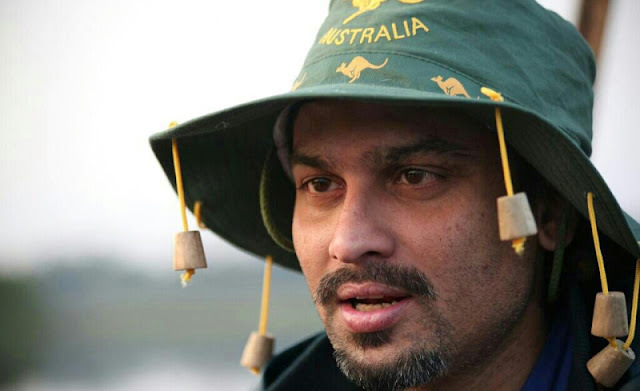 “I can never forget how India stood with Bangladesh during the Liberation War. We are eternally grateful to India for that. On that good note, we have always maintained cordial relations with the country and its regional players. 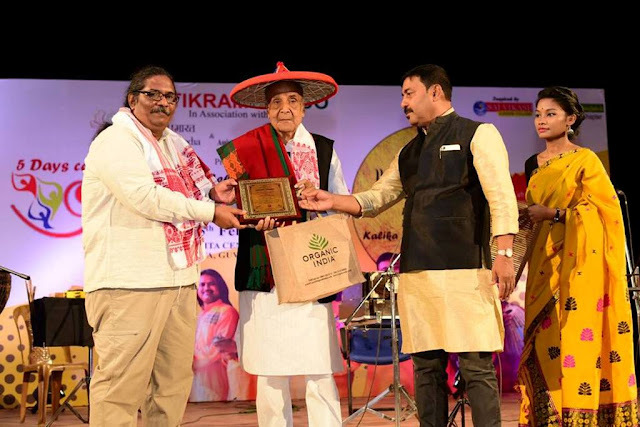 Off course, I would like to offer my special thanks to Byatikram and its President Dr Saumen Bharatiya, who has been playing a pivotal role in deepening our relationship with Assam for so many years now,” said Hasan Arif. Dr Bharatiya on his part spoke about the importance of organising an event like Bhasha Sanskriti Milan Utsav on the occasion of Mother Language Day, which has now stepped into its 13th year. “Even organisations like the Asam Sahitya Sabha and the Karbi Anglong District Sahitya Sabha have been observing Mother Language Day, which has gained broad appeal and momentum with people hailing from different backgrounds,” he added. 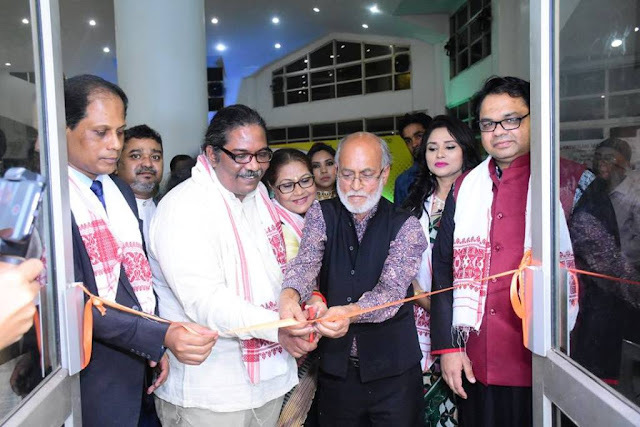 The noted guests Bidhan Dasgupta, Manoj Rai, Udayan Biswas, Dipankar Kar, Bangladesh’s Sheela Mustafa and Munni Saha, among others, were felicitated on the occasion. The special segment of the cultural evening - Kobitar Anusthaan, saw the participation of noted artistes from the neighbouring country. The day started with a sitar recital by Debidatta De of Guwahati. De, who completed her BMusic degree from Kolkata, Allahabad and Lucknow universities, kept the audience at the Pragjyotish ITA Centre spellbound with her dexterous display of sitar playing. The talented artiste, who is training under eminent sitar exponents Prodyumna Das and Indra Konwar, has already performed in a series of musical concerts and cultural evenings in various places, not just in the State, but also in various parts of the country. Debidatta De’s distinct style of playing is a development of the Maihar gharana school of playing to which her first guru, the eminent exponent of sitar Prodyumna Das, who was a disciple of Pandit Ravi Shankar, belongs. As it was early evening, De chose to play the Raga Yaman. She started with a short alap, followed by a beautiful drut gat, along with several tans, Bol tans, toda, vistars and jhala. A full-time ‘Art of Living’ teacher, Debidatta De has performed as a opening act in live shows by eminent ghazal singer Pankaj Udhas, popular Bengali singer Aditi Munsi, Kolkata-based prominent singer of Rabindra Sangeet Lopamudra Mitra, Rabindra Sangeet exponent from Bangladesh Rezwana Choudhury Banya, etc. The awarding of the ‘Ekkushe Samman’ is a tradition that recognises the most eminent scholars, who have contributed immensely in safeguarding their respective mother languages. The award acknowledges the committed endeavours of people striving to promote the significance and awareness of mother languages and cultural diversity. This year, the Ekkushe Samman was presented to five individuals for their exceptional contributions in their chosen fields of work. 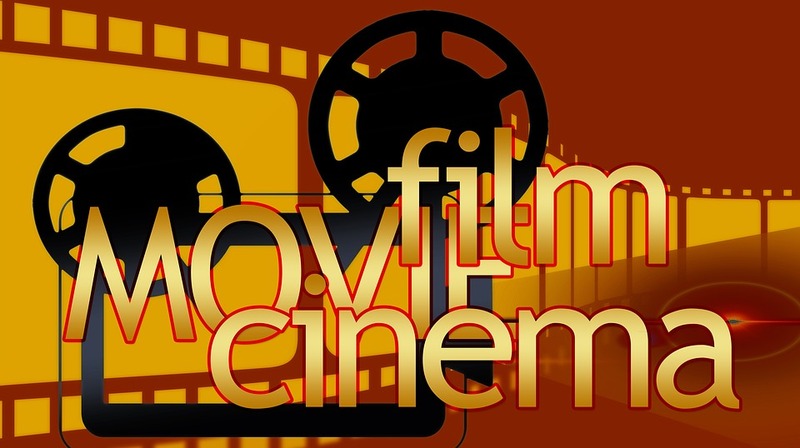 Veteran film producer Shankar Lal Goenka was awarded - for his influential work in the social sphere, popular actor Jatin Bora - for his contribution to Assamese Cinema, Dr Maniklal Bhowmick - for his work in the field of literature, Nibedita Tarafdar, a well-known dancer, for her contribution to the field of theatre and dance, and Sankha Subhra Devbarman, Regional Director, Ministry of Tourism, Govt. of India, for his contribution in the field of Literature. On the occasion, a tribute function dedicated to the memory of renowned folk singer, researcher and co-founder of the band Dohar, Kalika Prasad Bhattacharya took place with the keen participation of a number of people, including his better-half Ritacheta Goswami, his daughter Ashabori Bhattacharya, Nandini Chakraborty, among others. The range of programmes also coincided with a book release function. No event organised by Byatkram MASDO is complete without a book release. ‘Boguli Pokhi Aru Haramai Bhattrita’, written by Jamal Hussain, and Mangala Bhattacharjee’s ‘Moner Akashe’ was released on the occasion. An MOU signed between the Asam Sahitya Sabha and the Bangladesh Sanskritik Mancha Guth took place on the final day of the event. It has to be mentioned here that the people of Bangladesh, who fought for their right to speak their mother tongue, have been celebrating February 21 as the Mother Language Day since 1952, when students sacrificed their lives for the recognition of Bengali as one of the state languages of Pakistan. In 1999, UNESCO declared February 21 as the International Mother Language Day, when a draft resolution, tabled by the Bangladesh government, was unanimously adopted during the plenary meeting of the UNESCO General Conference, proclaiming the day as the International Mother Language Day. Besides creating awareness on the need to preserve and promote one’s mother tongue through the medium of literature and performing arts, Byatikram MASDO has also stressed the importance of cultural diversity and at the same time, find some underlying common elements which unify the diverse cultures of India and Bangladesh.